VINTAGE APPEAL: Bob Marley and The Wailers, circa 1975. Below: Roger Steffens. 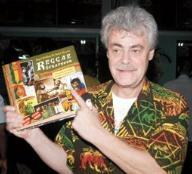 Plans are afoot for the establishment of the first-ever International Reggae Museum in Nine Mile, St. Ann, banking on the acquisition of the largest single collection of reggae artifacts in the world – owned by internationally renowned historian Roger Steffens. On Tuesday, a start-up project was launched on Kickstarter.com to get the ball rolling. According to Chazz Morris, the visionary behind the initiative, the total value of the archive is around US$3 million, based on an appraisal given by Robert Santelli, Chairman of the Grammy Museum. The funding/budget will be used to not only acquire the collection but will also contribute to setting up the museum, which will house the Steffen collection and other material. 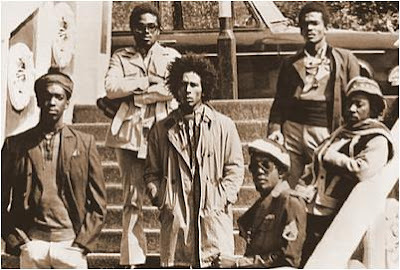 Highlighting in great detail the career of Bob Marley and the Wailers, the archive features Steffens' definitive collection of the group’s recordings and a massive display of autographed singles, one-of-a-kind treasures, posters, and memorabilia from all stages of their careers. Additionally, the lives of hundreds of Jamaican artistes will be showcased along with detailed information about their work.